If you’re like most of us, your dreams for retirement probably include some much-awaited travel plans. You’ve got places and experiences you’re eager to cross off your list, but although you now have unlimited vacation days, the reality is you probably don’t have unlimited funds. 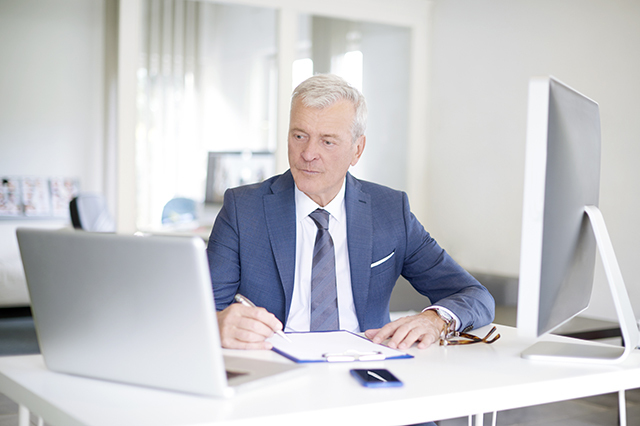 When you’re dealing with a fixed or reduced income in retirement, figuring out how to fund your retirement travel can feel daunting. 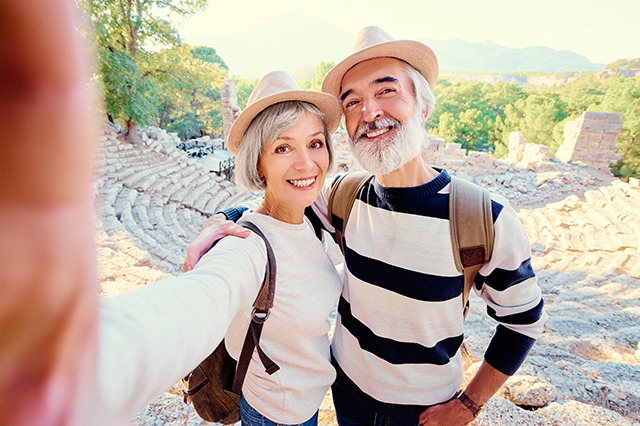 And though it does take some planning and creativity, the good news is that there is a whole host of ways retirees can stretch their budget when it comes to travel! Read on to learn our top retirement tips for how you can make your travel dreams come true. If you’re willing to put the time in, you can save big by finding the best deals. Check out AAA Travel if you have a specific destination in mind, and if you want to find the hottest deals available. It can also pay to visit an airline or hotel’s site directly. Sunday is typically the best day to shop for tickets (this is when fares are lowest) and Friday is the most expensive. 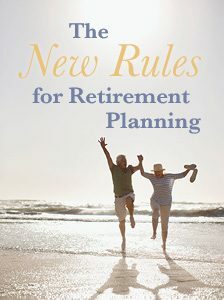 The beautiful thing about retirement travel? You can travel whenever you please! Book your trips in the off-season or “shoulder season” when prices are at their lowest. International flights on weekdays are typically cheapest, and the best days for domestic flights are usually Tuesday through Thursday. If your flexible schedule lets you leave on short notice, check out the last minute travel deals that might pop up. Thanks to the dollar’s exchange rate, some destinations have a much lower cost of lodging, food and travel than others. Steer clear of expensive destinations like France, the United Kingdom, Italy, Israel and Australia, and instead enjoy bargain deals in Portugal, Greece, Peru, Guatemala, Thailand and Cambodia (to name a few). A stronger dollar can equal more luxurious accommodations, dining and experiences for your trip. Instead of packing in multiple expensive foreign trips, plan one foreign trip and pad out the rest of your travel for the year with cheaper domestic trips. Have friends or family who own property abroad? Enjoy free lodging by doing a house swap or sit (though you’ll miss out on hotel amenities). Instead of a one-week trip to Rome, why not take three weeks and visit Florence and Naples as well? Your costs will increase slightly as you pay for more lodging and entertainment, but you’ll get to experience multiple cities while still only paying for one major round trip flight. You can even book your arriving and departing flights out of different cities to maximize your travel experience and get the best prices. Are you earning free airline miles yet? 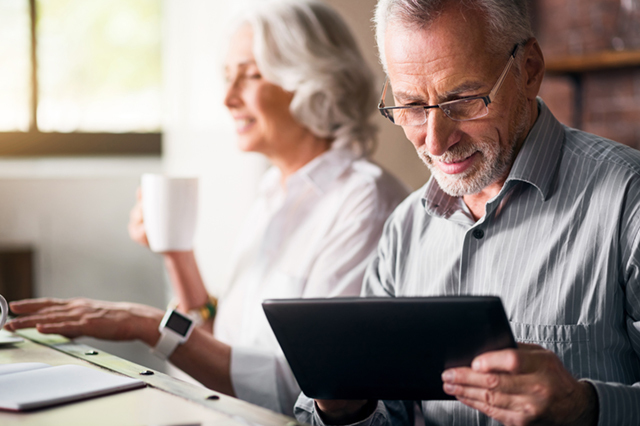 Many airlines, rental car and hotel chains have loyalty programs that can help you save big, and some also offer discounts for seniors. Consider signing up for a travel credit card like the AAA Member Rewards Visa Signature® card. Your membership with AAA gets you discounts and benefits on airfare, hotels, car rentals, cruises, entertainment, restaurants, retail and more. (Click here to book travel and browse discounts). Plus, AAA Premier members also have access to our Concierge Service, Global Travel Emergency Assistance, Travel Accident Insurance and Trip Interruption Benefits. Do you need to live in a five bedroom house with two cars in the garage? When you reduce your everyday cost of living, you’ll free up more cash to spend on travel plans. If you’re heading out long term, you may even want to sell or rent out your home. Instead of eating out every meal, visit the local markets to buy food. Instead of splurging on a deluxe hotel, just try to find a more affordable place to lay your head down between vacation adventures. Love the outdoors? Volunteer with the National Park Service as a campground host or nature guide (many positions include free housing or an RV hookup). You can find other travel-volunteer opportunities through Peace Corps’ 50 Plus initiative, Projects Abroad and GlobeAware. 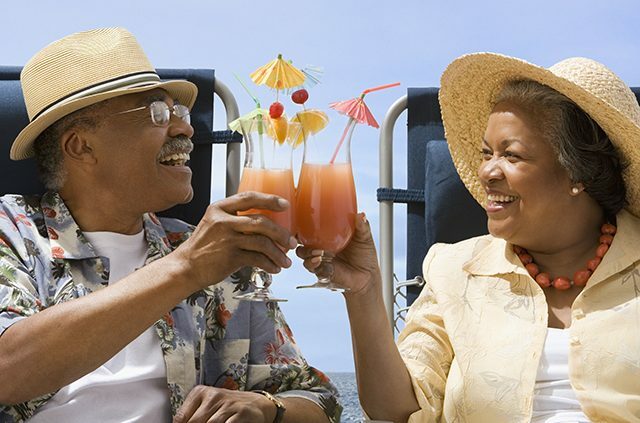 Don’t wait for your retirement, start your travel fund now! We want to hear from you! 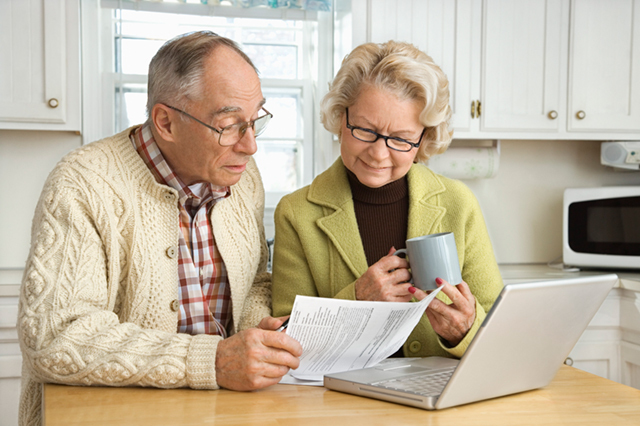 What are your top tips for funding retirement travel? Tell us in the comments below! Learn more about how to save with AAA. Article tags: a car, a hotel room, AAA, aaa member rewards visa, accident insurance, airfare, airlines, book a hotel, book travel, car, credit, cruises, domestic flights, eating out, entertainment, financial, flights, food, for retirement, home, hotel chains, hotels, house, insurance, international flights, last minute deals, national park service, park service, rental car, restaurants, retirement, retirement tips, retirement travel, rewards, save, the national park service, travel, travel accident insurance, travel deals, trip, vacation, volunteer opportunities.